Finance and Planning Minister, Dr. the Hon. 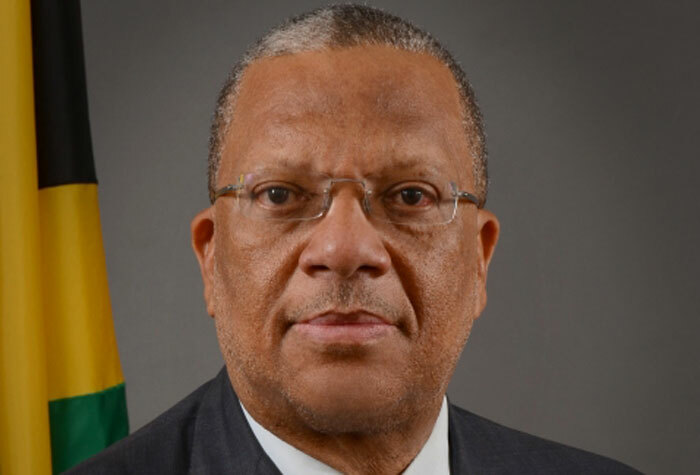 Peter Phillip is now in Washington, D.C., to attend the Spring Meetings of the International Monetary Fund (IMF) and the World Bank. The Spring Meetings of the World Bank and IMF present a forum for discussion among the institutions’ Ministers of Finance, Governors of Central Banks and other high-level authorities of member countries on a range of financing and debt related issues confronting member states. The Finance Minister has been asked to co-chair the G-20 Development Working Group which will focus on issues that are pertinent to developing economies. These meetings in Washington DC also provide the opportunity for Jamaica to continue formal discussions with critical stakeholders on the policies that the administration is pursuing to realize macroeconomic stability, economic growth and development, the progress made in the implementation of the country’s economic reform programme and to reiterate how these institutions can tangibly continue to support Jamaica’s development. Most importantly, the Finance Minister has been asked to co-chair the G-20 Development Working Group which will focus on issues that are pertinent to developing economies, such as growth, debt financing and financial inclusion. Dr. Phillips will be presenting on behalf of the Caribbean the peculiar challenges facing the region. The rest of the Jamaican delegation comprises the Governor of the Bank of Jamaica, Mr. Brian Wynter; the Director General of the Planning Institute of Jamaica (PIOJ), Mr. Colin Bullock; the Financial Secretary, Mr. Devon Rowe; and Head – IMF Coordination and Implementation Unit in the Ministry of Finance and Planning, Ms Judith Green. The team will return to Jamaica on Sunday, 19 April 2015.